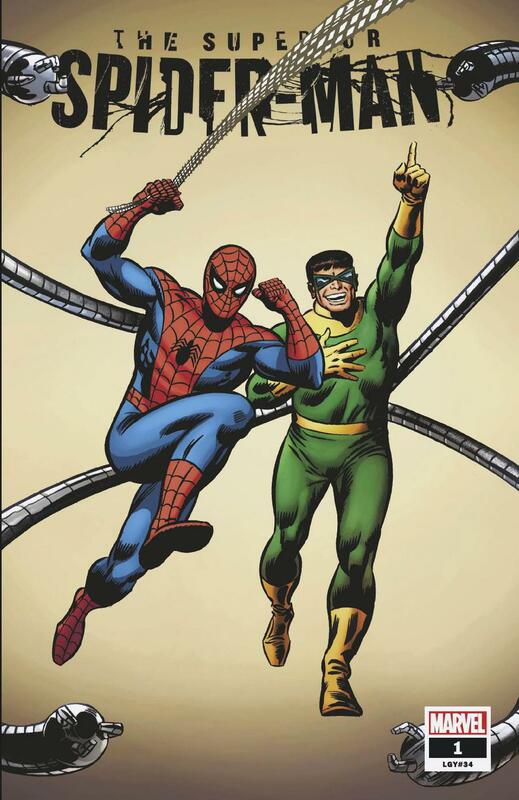 With our hero Otto starring in his new title next week I figure I'd revisit this one. 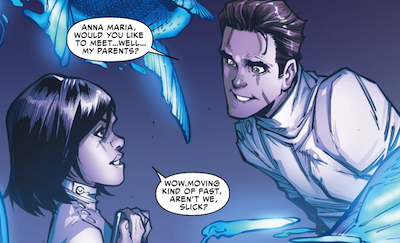 One of the things I liked the most about Superior Spider-Man was the romance between Otto Octavius (in Peter Parker's body) and Anna Maria Marconi. 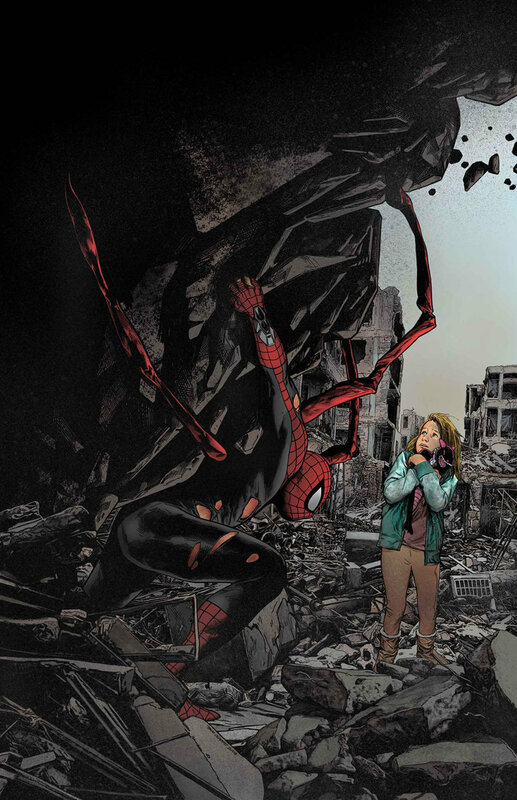 It gave Otto some humanity but it was also nice to see a non-stereotypical little person for once (although it's getting better with characters like Tyrion from A Song of Ice and Fire). 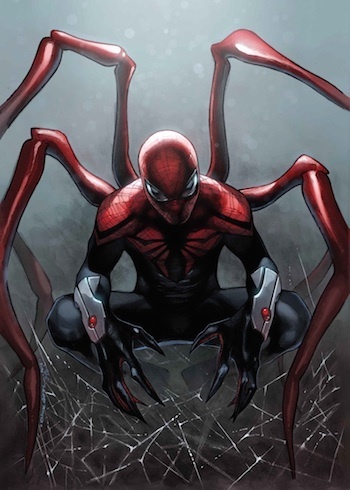 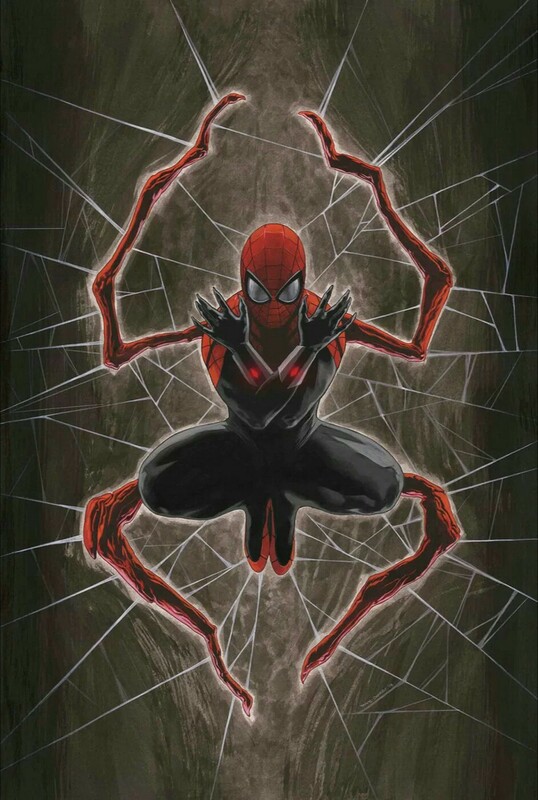 I've discussed my thoughts on Superior Spider-Man for a while now and it certainly needs no introduction here, so I'll keep it brief. 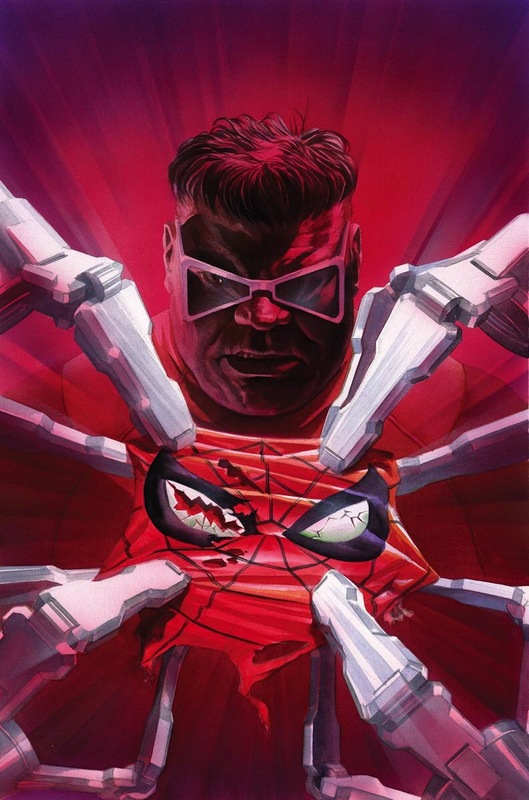 I really enjoyed Otto's character in this as he lives Peter's life and tries to be a hero in ways that only a supervillain would. 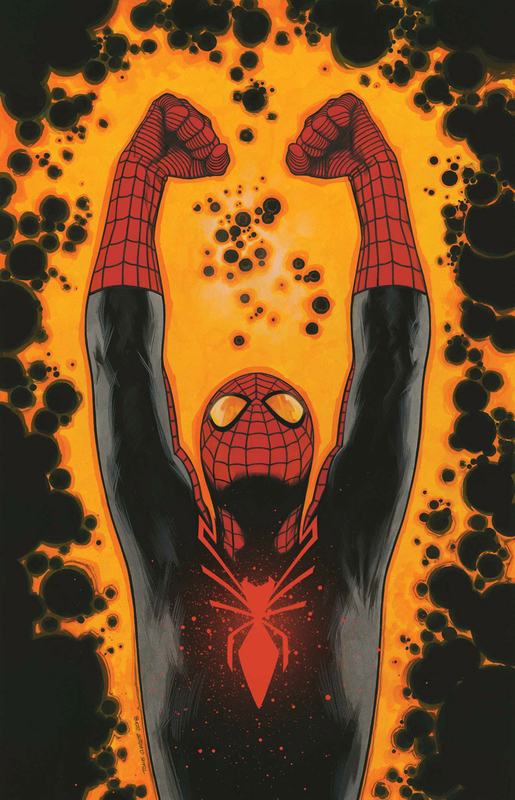 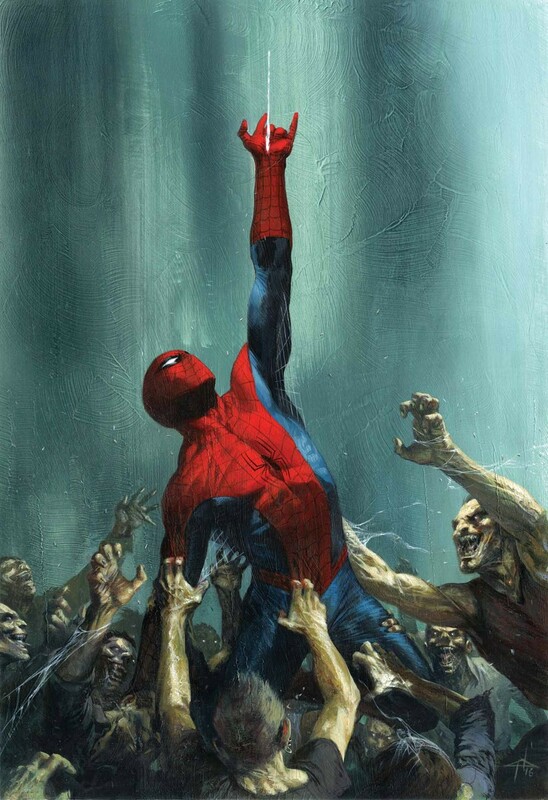 For the first time since 2007 I was actually interested in 616 Spider-Man again. 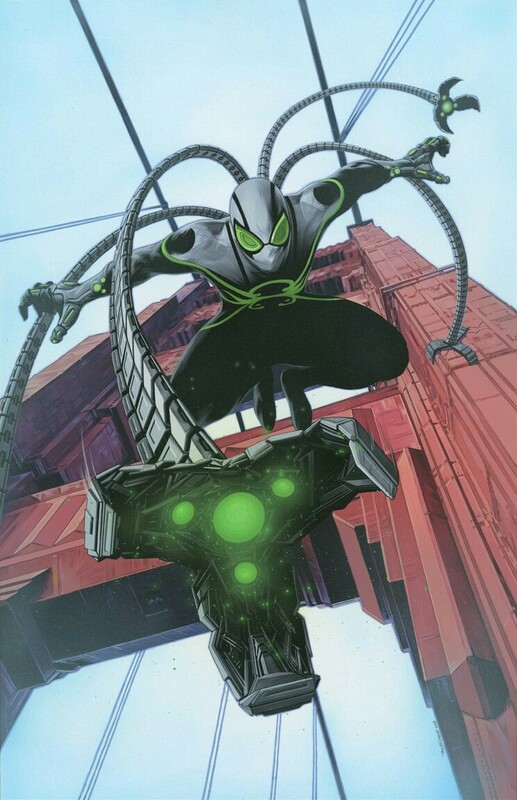 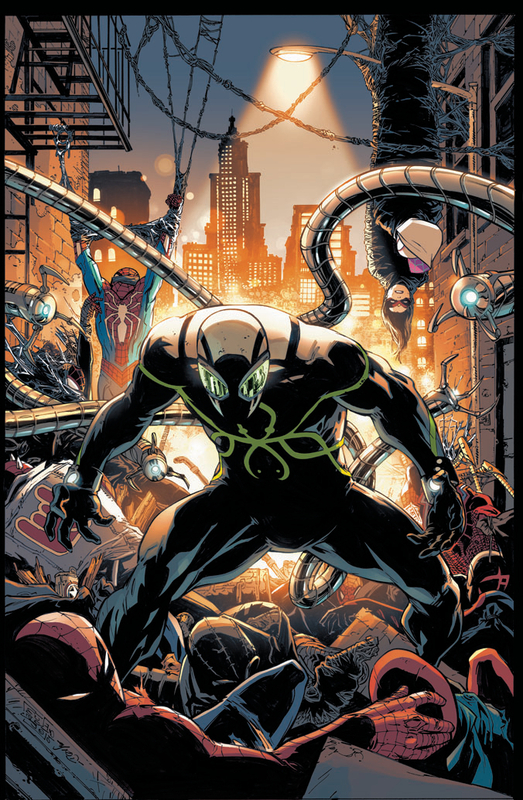 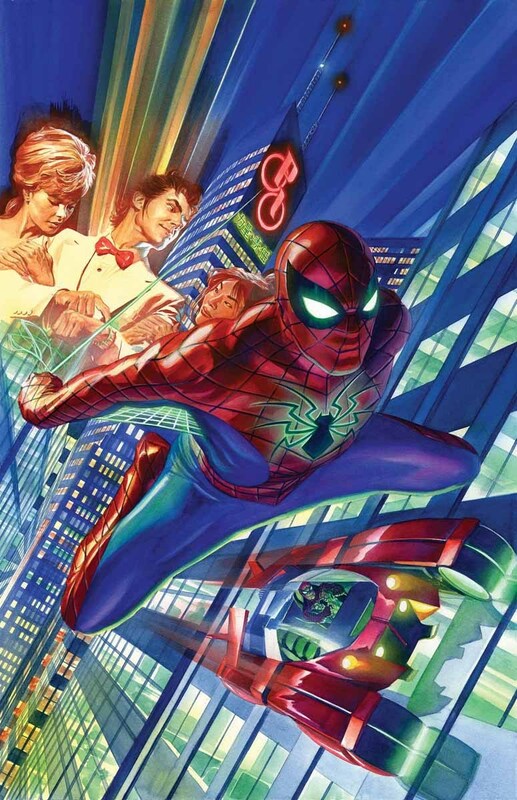 Part of me's hoping that he'll resurface again somehow after the events of being time-displaced during 'Spiderverse'. 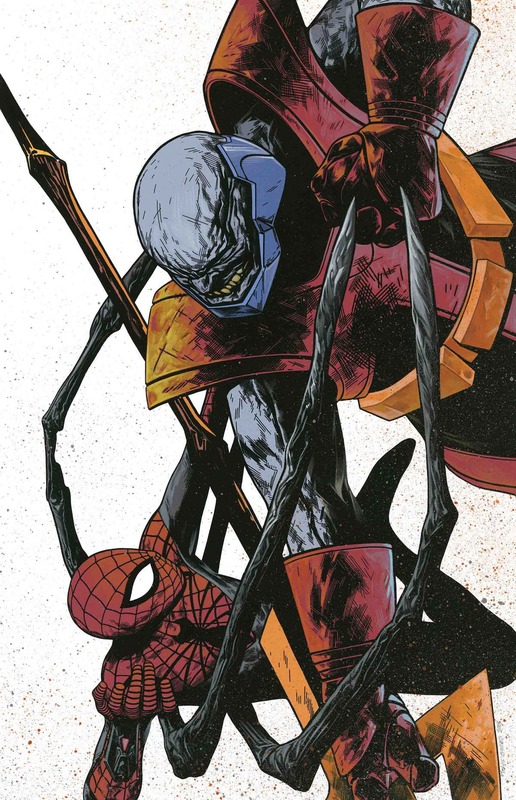 Five pages have been posted so far, so here are two more.